In 2016, Kate Middleton played cricket and visited an ancient water tank in Mumbai, India. She debuted a new pair of gold coloured earrings from Accessorize. Specifically, she wore the brand’s “Filigree Bead Short Drop Earrings”. 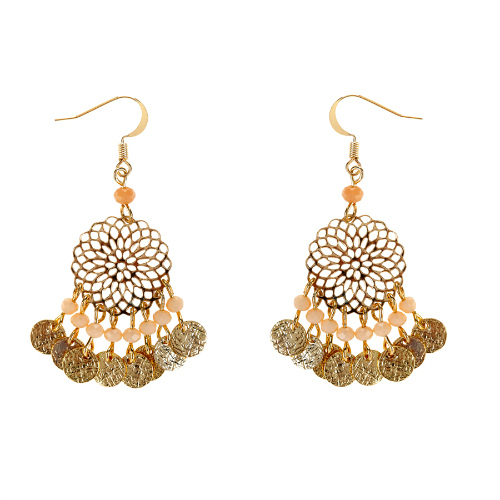 The earrings are embellished with faceted beads and small beaten coins. She wore them a few more times during the tour. The earrings were a bargain, costing only £8 (or $11 USD in the USA). Sadly, they’re totally sold out now. If you’d like to copy Kate’s style exactly, the best place to try is eBay. 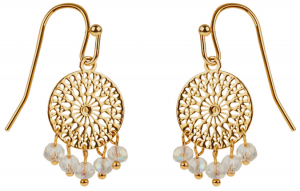 Accessorize specialise in boho-style jewellery and they regularly stock gold filigree earrings. The company is known for both taking inspiration and sourcing products from countries in the ‘East’, including India and Afghanistan. The company likes to combine feminine styling with exotic colour and detailed finishing. This might be one reason why Kate visited the brand ahead of the tour. 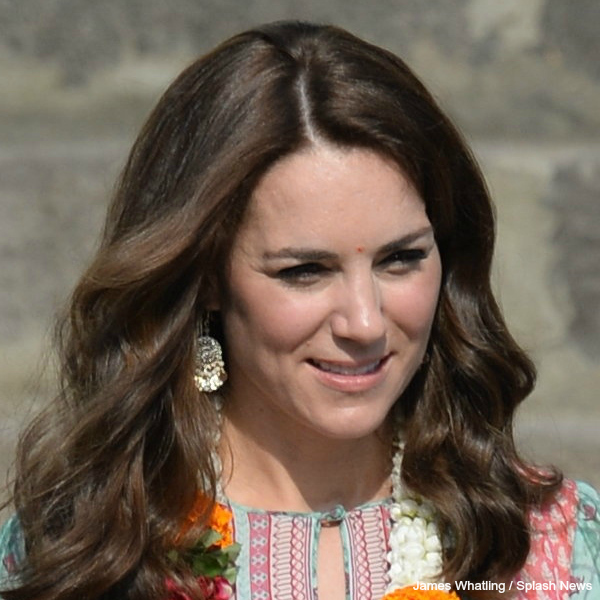 Kate used to wear pieces of jewellery from Accessorize on a regular basis. According to Anna from My Small Obsessions, photographers snapped the Duchess wearing a necklace from the brand back in 2005 to the Spirit of Christmas festival. Before marrying Prince William, she was spotted wearing a number of pairs of earrings from the brand too.